Moisture is one of the biggest enemies to any flooring. Forbo makes a special Moisture Limitor designed to block excessive moisture in concrete. Tip: If you live in an apartment or condo with concrete subfloors, make sure that it's Portland cement (grey) concrete and not gypsum (white, lightweight) or Gypcrete. Special priming will need to be administered if it is gypsum-based. Tip: Be realistic about your skills. 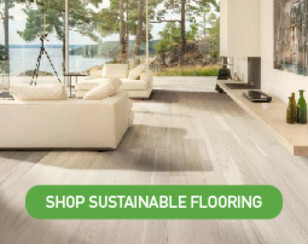 Installing Marmoleum tile or sheet goods can be done by most contractors, however, seaming and complex floor preparation usually requires professionals with experience in this type of flooring. 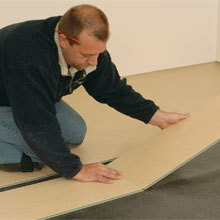 While Marmoleum Click may be a DIY product, it still requires certain skills, tools and patience. 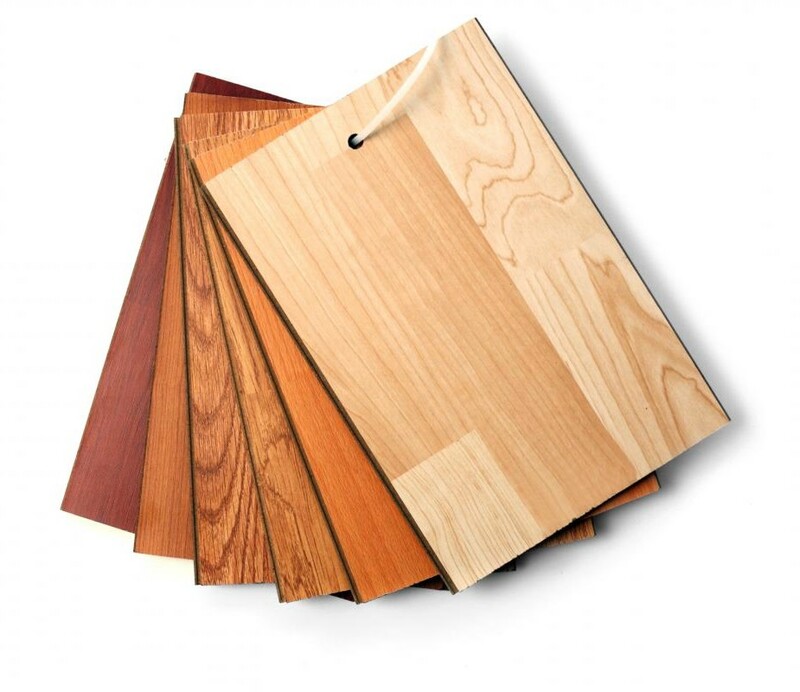 We can help walk you through most of the installation process, but if you need floor preparation, it is best to consult with a professional. 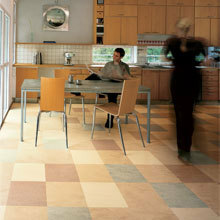 Marmoleum can also be used on countertops, desks, wall panels, bulletin boards, furniture and more. If you haven't been to a Taco Bell lately, check out the front counter and surrounding walls which are often covered with Marmoleum sheet and wall panels. 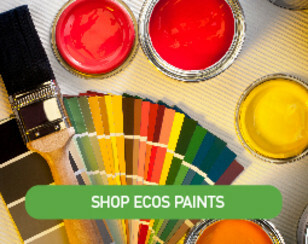 9 design palettes, 183 beautiful colors. 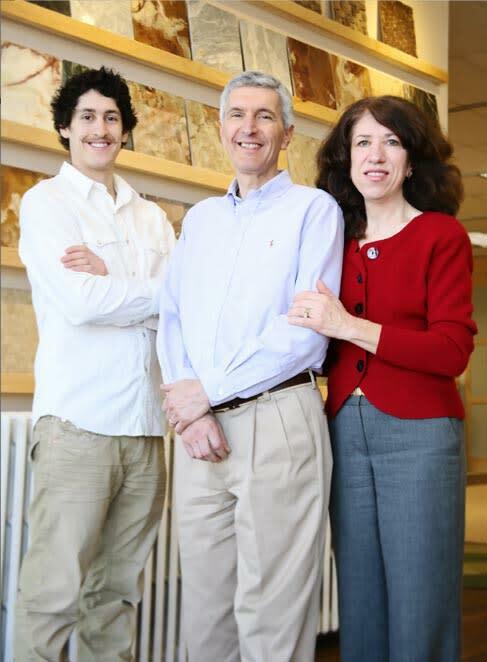 Tip 2: Excessive moisture is one of the biggest enemies of any flooring. Forbo makes a special Moisture Limitor designed to block moisture from coming up through a concrete slab. 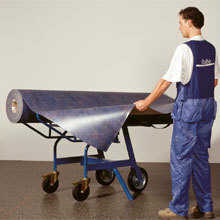 This is ideal for Marmoleum Sheet, Tile or Click. What is the overall cost of Marmoleum? 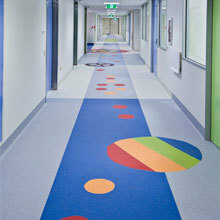 Marmoleum can also be used on counter tops, desks, wall panels, bulletin boards, furniture and more. 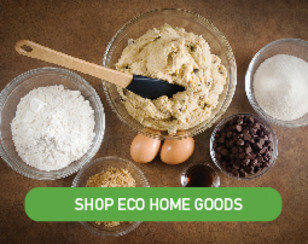 Check out Whole Food's check out lanes or Taco Bell’s front counter and surrounding walls which are often covered with Marmoleum Sheet and wall panels.